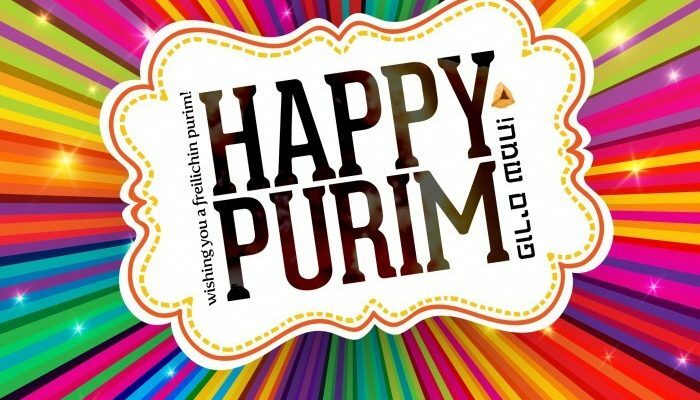 It’s that time of year again for the celebration of Purim! Get your costumes and dance moves ready!! The Party Celebration is on ! 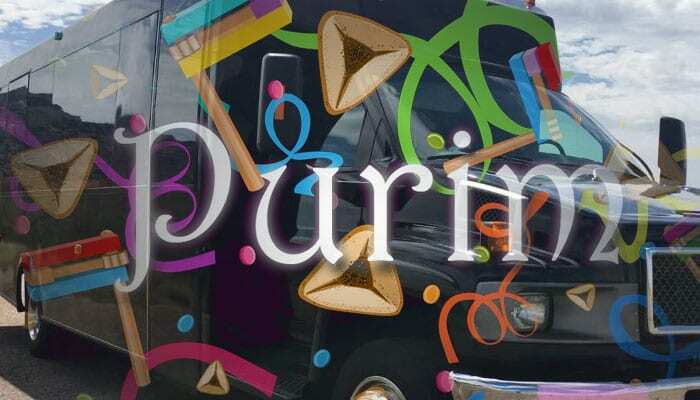 Call the Best Long Island Limo Bus Company in all of Metro New York !! We have been servicing the Brooklyn, East Rockaway and 5 Towns Hasadic Community for almost Ten Years. Working with a Party Bus Company like ours, you’ll NEVER get a female chaueffeur on this night. We know what you want and our drivers have been instructed to gracefully handle any situation that may arrise. 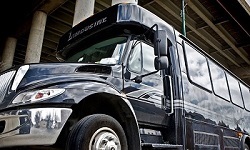 In addition, our drivers are always on time and ready to roll. What are you waiting for ?